You can extend the test duration for a particular candidate if required. This is useful if the candidate loses time due to internet connectivity or other technical issues. Caution:Once the candidate begins the test, the timer starts ticking and counts down to zero. The timer does not stop if the candidate loses internet connectivity or closes their browser window. 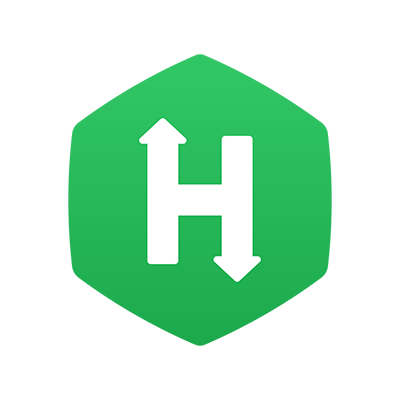 For such unforeseen events, HackerRank for Work allows you to give extra time to a candidate to complete the test. You can either extend the duration of an ongoing test or a completed test. Click the Tests tab on the home page and click the required test. Click on the Candidates option on the pane below test name, and then click the In Progress or Completed button, as required, from the left-hand pane that shows various candidate status’ options. Step Result: The details of candidates who are currently attempting the test or have completed the test are displayed, based on your selection. For the required candidate(s), from the three-dot menu to the far right, click on Add time and enter the additional time in minutes and click ‘Confirm’. Note: A candidate in the test session must refresh the page to see any changes on the timer. A candidate who has completed the test must log on to the test once again to see the added time. You can also change the overall time duration of the test for all candidates by changing test time under General test settings as described in this article.